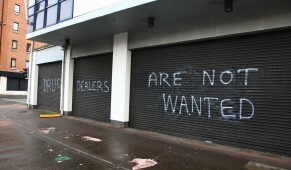 Graffiti in a South Belfast community threatening drug dealers is “proof people have had enough” of pushers, a local representative has said. 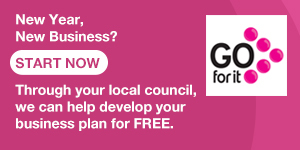 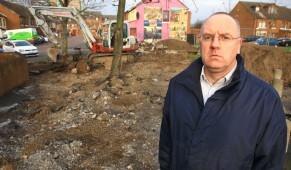 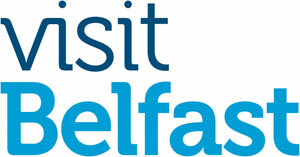 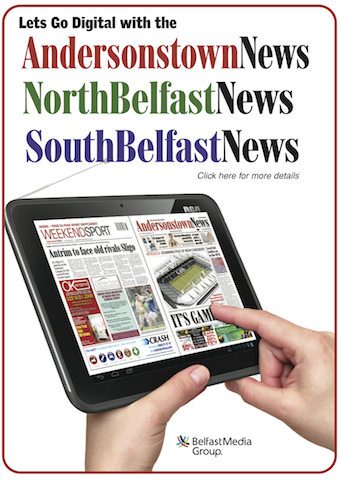 Work has begun to improve an area of a South Belfast community blighted with anti-social behaviour by young people. 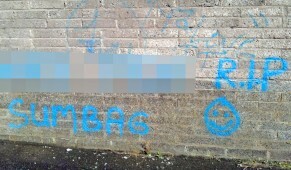 THEY’RE falling out with each other in Lisburn for some strange reason – and graffiti insults and death threats are flying.